When they set sail in America’s Cup 2017, defending champion Oracle Team USA will be aboard a light and extremely fast catamaran built with cutting edge technology. 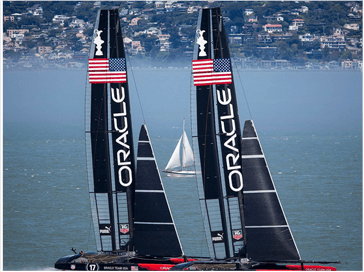 A&A is proud to have worked closely with the Hydraulic Systems supplier to apply a High Velocity Oxy-Fuel (HVOF) WEAR RESISTANT coating to the working areas of many Pistons and Piston Rods in support of Team USA’s defense of the America’s Cup. 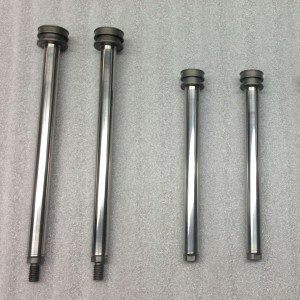 By applying an HVOF Tungsten carbide material to the working areas of numerous Piston Rods, A&A has helped to extend the life of these components leading to increased reliability of the Hydraulic Systems.